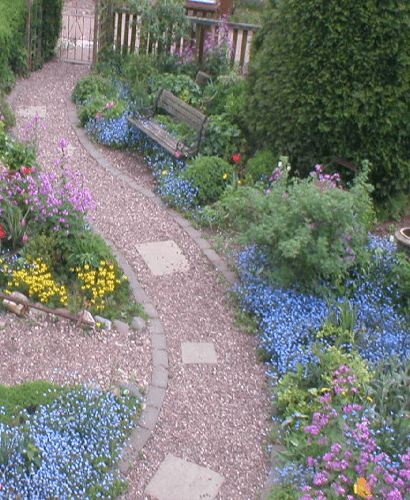 Garden design is a wide-ranging discipline, with many different smaller areas within the general discipline. One of the most essential parts to creating a beautiful garden is Turfing. Turfing is overlaying the garden with grass, and can require a great deal of preparation. 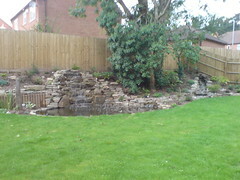 Based in the Lichfield area, we offer a huge range of services from initial Garden design through to completion. Along with providing a high-quality turf, our years of experience allow us to combine this with the other elements of garden design into a stunning final result. We turf not only back gardens, but front gardens and driveways too. 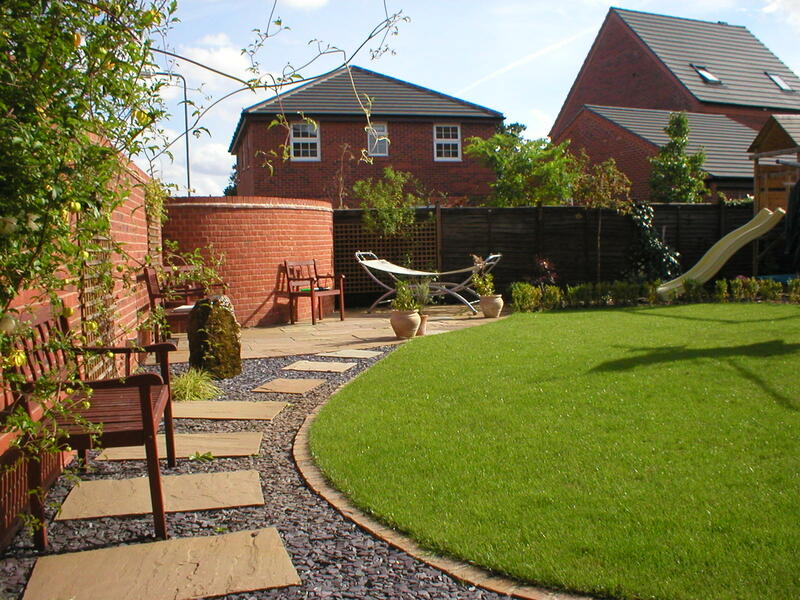 At Beautiful Gardens, we have successfully planned and turfed hundreds of these gardens and driveways and, with our natural eye for class and beauty, we are confident we can provide a solution for your gardens which you can be happy with.